Manage casino by buying different slot machines and different game tables. Upgrade things and "reset" to gain prestige for additional perks. Classic idle game in the casino setting which is pretty enjoyable! Clicker, IdlerSell goods to purchase upgrades to increase their price and sale speed. 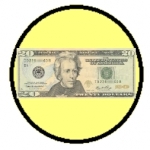 Autosellers can be purchased to automate the process. Once enough cash has been saved, new products with higher values and sale times can be unlocked to further improve income. 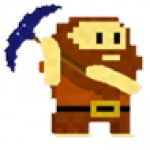 IdlerBonfire takes the incremental style and adds a cooldown multiplier to the mix. 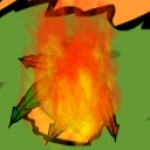 The idea of the game is to stoke a fire by clicking to produce CO2. This resource can be spent on items to automate the production of CO2 and upgrade other in game elements. The game rewards clicking by adding a temperature indicator. 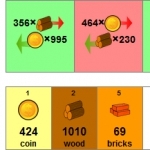 Each click increases the temperature, the higher the temperature, the higher the multiplier. 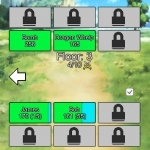 If the player stops clicking, the multiplier will steadily drop. Clicker, Idler, RPGAn asteroid has crashed nearby! Being the lucrative Smith that you are, it's time to strike it rich! Watch your back!--Manage your Mining operation as you collect minerals, craft items, unlock skills, and upgrade your gear. Use your profits to increase your mining power, abilities, support, harder to craft items and more.. Unlock achievements and track your progress.